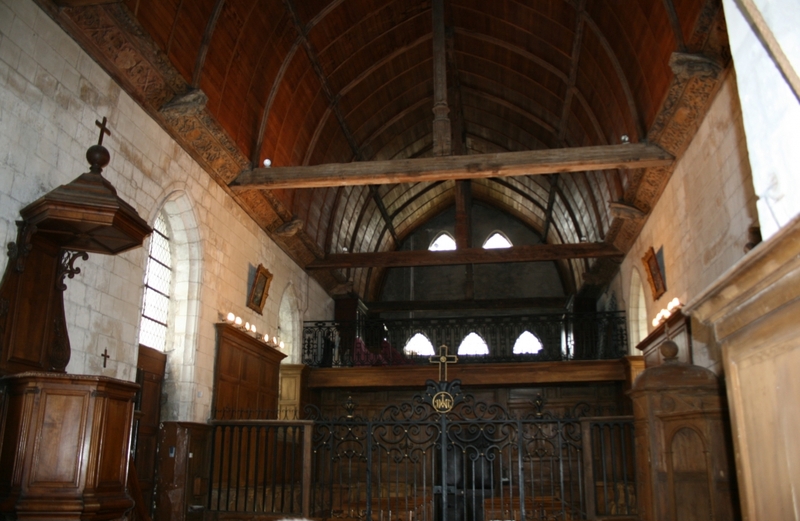 16th century Gothic building, dedicated to St Nicolas and to St Jacques de Compostelle, displaying in its choir a picture attributed to Philippe de Champaigne illustrating St Augustine. 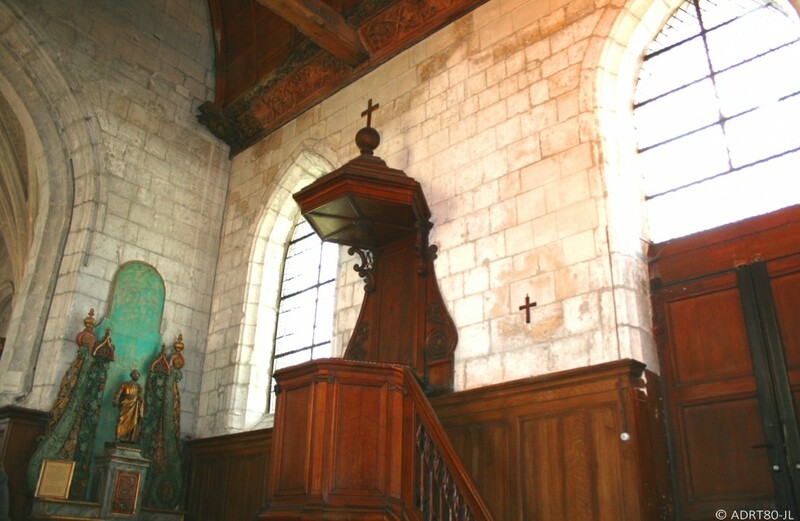 Beautiful wooden vault resting on sculpted string-pieces. 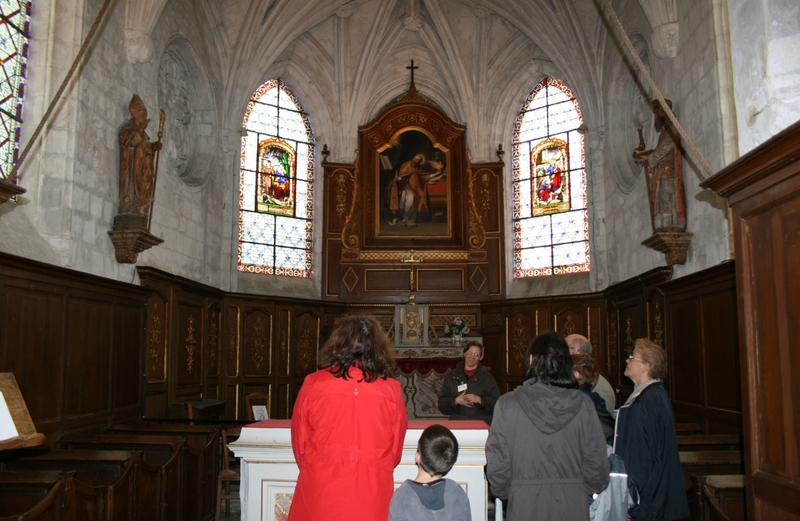 Guided tour combined with tour of the Saint Esprit Chapel.